Adventurers beware: do not begin this puzzle unless you intend to finish! 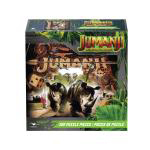 This 300-piece puzzle features artwork from the hit movie franchise, Jumanji. 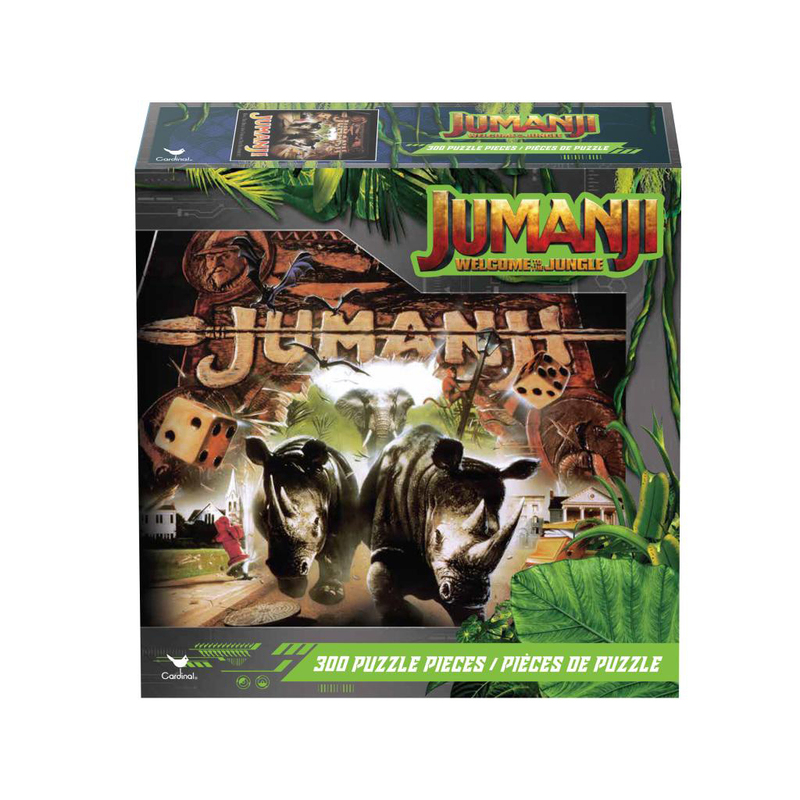 Made from high-quality gray board and measuring 18" x 24" when complete, this puzzle is perfect for framing.